I was first introduced to Brad Wilcox when I was a teenager and he came all the way to Canada to be at our "Strength for Youth" conference. It's the first memory I have of listening to a motivational speaker, and it definitely left an impression! 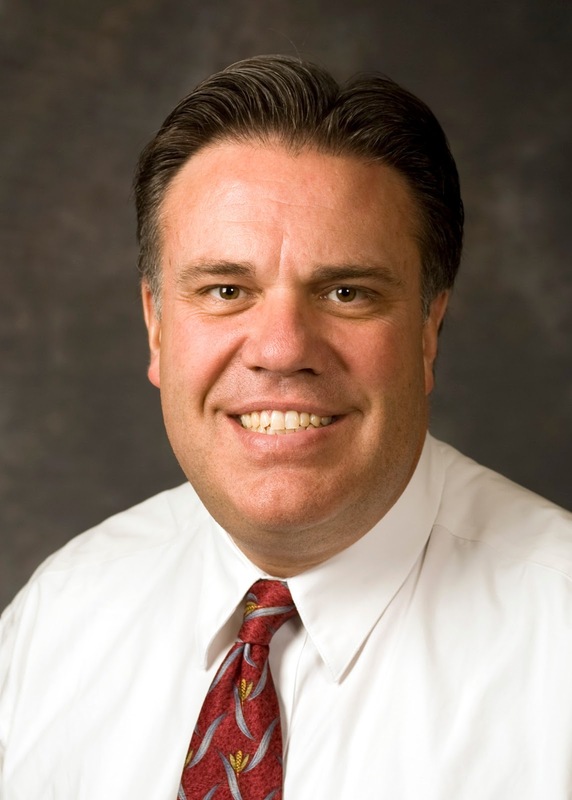 A few months ago, I was reminded of Brad when my sister in law shared an address he gave at BYU called His Grace is Sufficient. I really like the way he speaks and the way he is able to put things into words so clearly and explain complicated concepts in a way that makes them become clear. 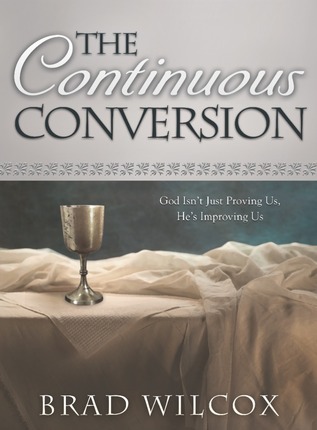 I was excited when I heard about his new book, The Continuous Conversion, published by Deseret Book- and that Deseret Book would be sending me a copy. The book did not disappoint. :) I really enjoyed it. It puts things into perspective, reminding us that we aren't expected to be perfect- that we're here to become better, and to continuously work on becoming closer to God- and that He is there to help us. 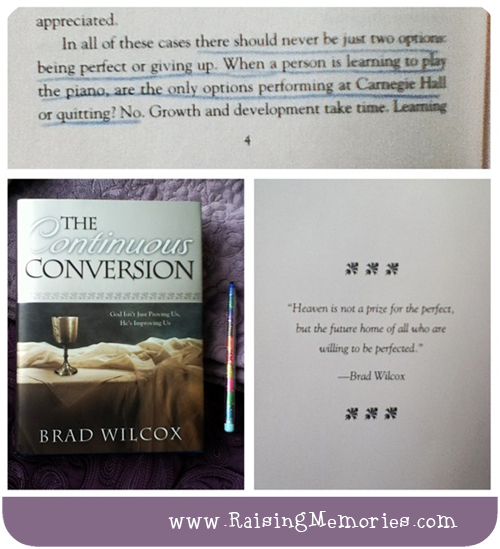 "Heaven is not a prize for the perfect, but the future home of all who are willing to be perfected." After reading this book, I would really like to read his earlier book, The Continuous Atonement, which I am sure would help me to realize new things and understand "old" things better, just as The Continuous Conversion has. I am looking forward to sharing some other religious books in the coming weeks on this blog- I hope they will be of interest to you! I know that some of you share a faith and religion with me and some do not. This book is largely focused on the gospel and my religion. This sounds like a great book. Thanks for your thoughts!